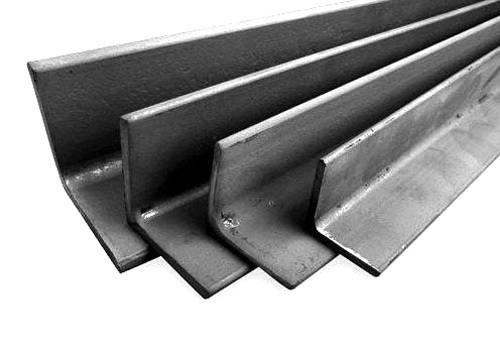 Angle iron is a steel structural component with an L-shaped cross-section commonly used in construction and fabrication. Dimensions are quoted in mm by sides and thickness. Pricing is typically on a per kilogram basis.